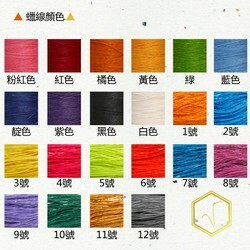 ▲ Please remember to note what you want after ordering Colors and making lengths. 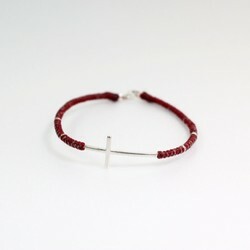 ▲ Material: wax rope / 925 sterling silver cross (3cm long) / 925 sterling silver beads * 4 / 925 sterling silver clasp. ▲Usage and maintenance methods: If you wear black oxide, please don't worry, it is purely chemical change that causes oxidation blackening. Simply wipe with silver water or wipe with silver cloth to restore the original luster.